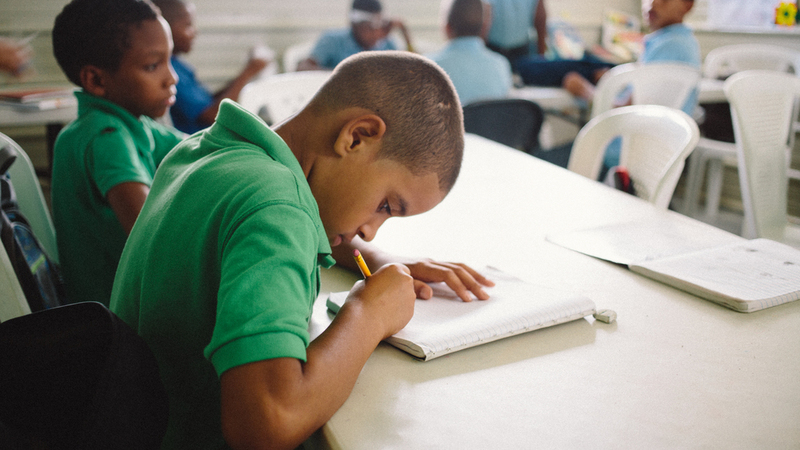 Niños con una Esperanza provides children from the Cienfuegos community with after-school tutoring, a nutritious meal and snack each weekday, as well as spiritual guidance. Directors Pablo and Elisabet, together with the program staff, desire to reach children and youth that are at a high level of vulnerability and provide them with care and support in a variety of areas including: spiritual, emotional, academic and physical. They also desire to help them avoid being caught up in juvenile delinquency or other negative influences and give them a chance to be successful in life. 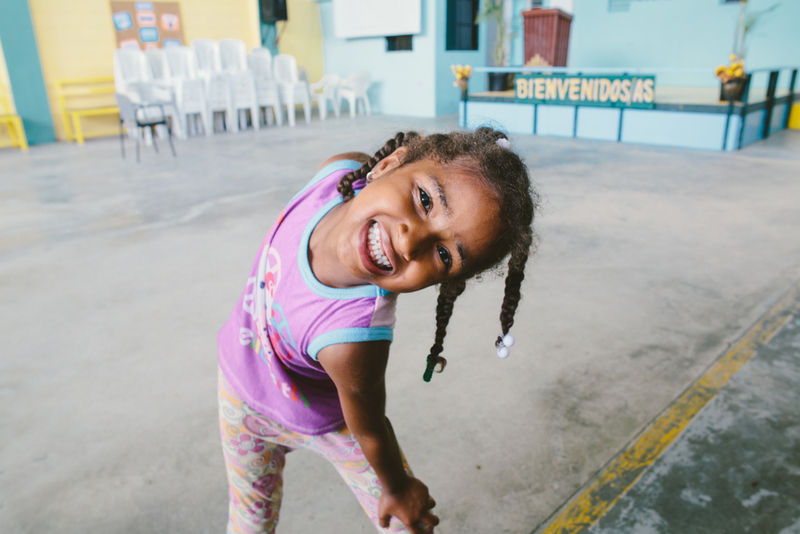 Kids with a Hope (KWAH) began after Pastor Pablo discovered, while volunteering at a local prison, that many prisoners came from one community and started their lives of crime as juvenile delinquents working on the Rafey landfill. His desire was to give those who were currently working there a chance at a different life. KWAH began in 2003 with just a handful of kids in a dilapidated house, but grew into a larger program over the years. 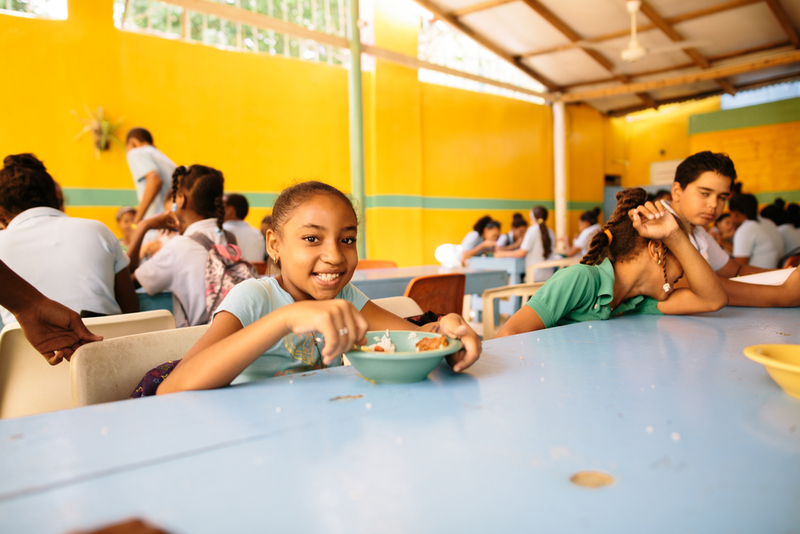 Since 2010 we have expanded classroom space, developed a nutrition program that feeds 240 children daily, shuttered a sweatshop, planted a church, and built both a technical school and an aquaponic facility. 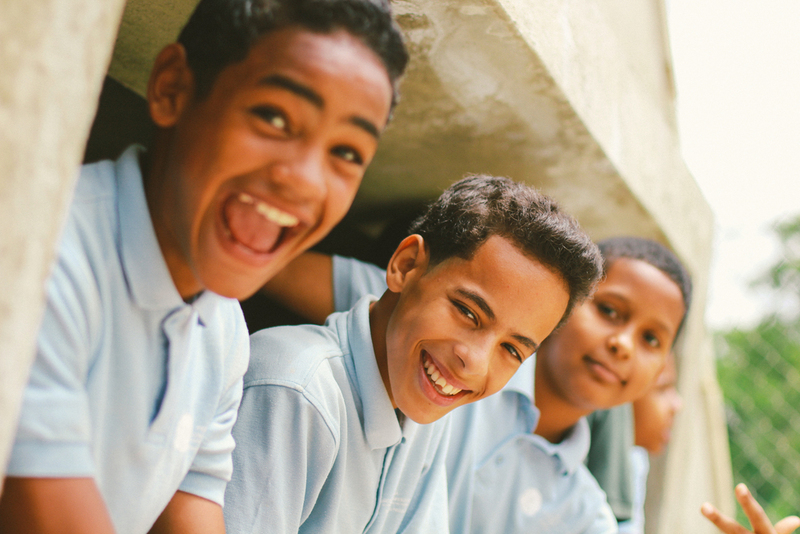 So far the tech school, Escuela Técnica la Esperanza, has offered woodworking, candle making and sales courses to both the KWAH high school students as well as the community. Plans are being made to also hold courses in electricity, accounting, hairdressing, cabinetmaking, plumbing, etc., once the instructors are available. The aquaponic system is currently growing leafy greens and raising tilapia, both of which will be used in the feeding program. The students at KWAH now dream of being teachers, doctors, engineers, etc., whereas many students a few years ago saw themselves at best working a job that is a byproduct of the dump, or at worst working on the dump itself. Some of the oldest students have now graduated high school and are studying in college. Education is free through high school, with families only paying for uniforms and books, but although attendance is mandatory through 6th grade, many children, especially girls, drop out sooner. Need more information about community sponsorship?